Have some hot fun in the summertime! Be true to yourself! At Pear Tree we can help you achieve your creative goals! Feel free to contact me in regard to using my services (writing, ghost writing, book editing, copy editing, researching, typing, public speaking/lectures) at: MaryAnneChristiano@Gmail.com. Rates are reasonable, and the first hour phone (or in-person) consultation is free to potential new clients. Every client that uses Pear Tree services will be featured in the newsletter (unless for whatever reason they don’t want to be in the newsletter, as privacy is respected). Ana’s memoir is now with Next Century Publishing and will be published within the next few weeks! Exciting times ahead for Ana! Antoinette and Domenic’s memoir is nearing publication also. We are just putting the final touches on the book. Stay tuned! It was very exciting giving this presentation at Fellowship Senior Living, Basking Ridge, New Jersey and at Seabrook, Tinton Falls, New Jersey. It was a thrill presenting this lecture at Bridgewater Library, Bridgewater, New Jersey. We had a special treat, Stephen Fuller (http://www.fullersounds.com/) performed! 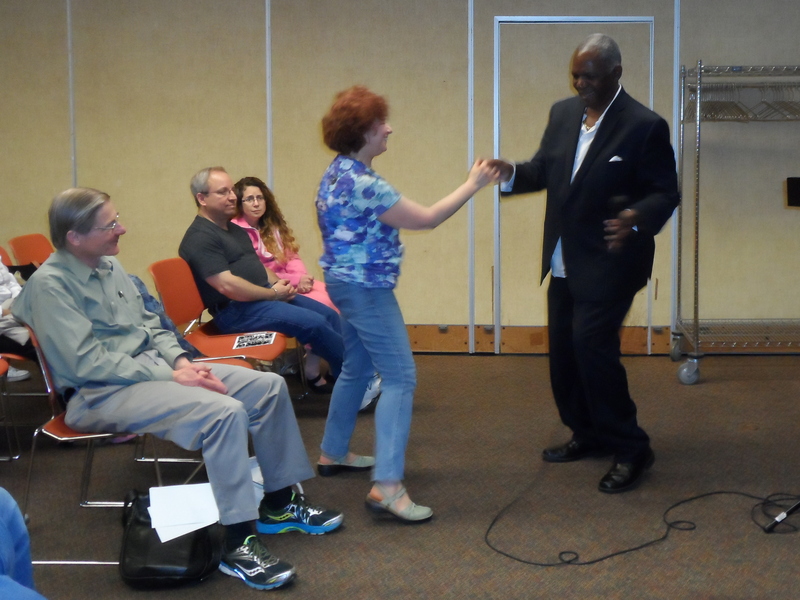 Stephen Fuller gets library patrons groovin’ to the Motown Sound! Last month was super cool presenting my favorite lecture at Arista Care in South Plainfield, New Jersey and Teaneck Public Library, Teaneck, New Jersey. This month I’ll be presenting at Township of Springfield, 100 S. Springfield Ave., Springfield on Thursday, June 11 at 11:15 a.m. It was wonderful presenting this lecture last month at Arista Care, South Plainfield, New Jersey and at Franklin Lakes Library, Franklin Lakes, New Jersey. It’s never too early to book this program again for 2016! Tuesday, June 23, 4 p.m. at the Chatham Free Library, 214 Main St., Chatham, New Jersey. “The Life and Music of Ella Fitzgerald” was presented at The Jewish Federation Plaza, West Orange, New Jersey last month. Carol Erickson (http://www.carolericksonvocals.com/) and I will be presenting this series again on Tuesday, June 2, 5:30 p.m. at Village Apartments, South Orange, New Jersey. Elvis is in the building! 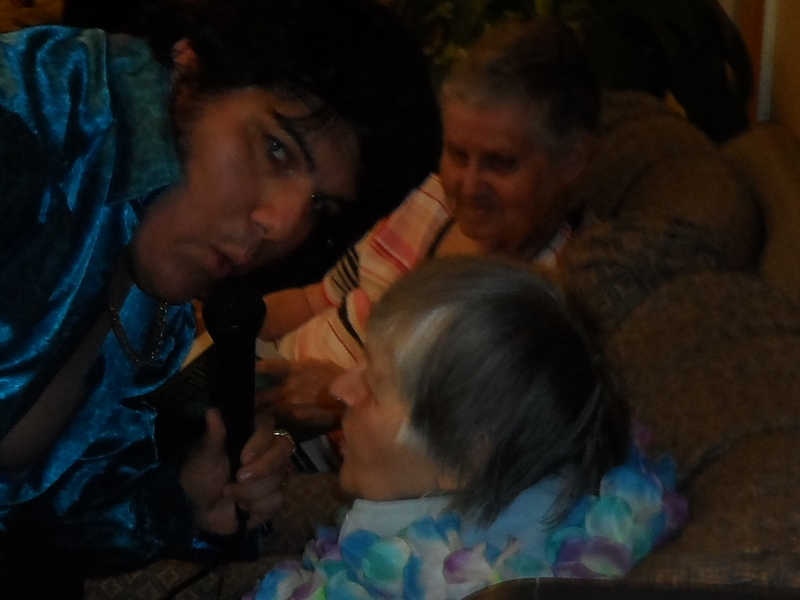 Ruben Castillo (http://www.soundsofelvis.webs.com/) and I had a blast presenting “The Life and Music of Elvis Presley” at Spring Hills, Morristown, New Jersey. Saturday, June 6, 2 p.m., Arista Care, South Planfield, New Jersey. Saturday, June 13, 2 p.m., Westminster Village, Allentown, Pennsylvania. 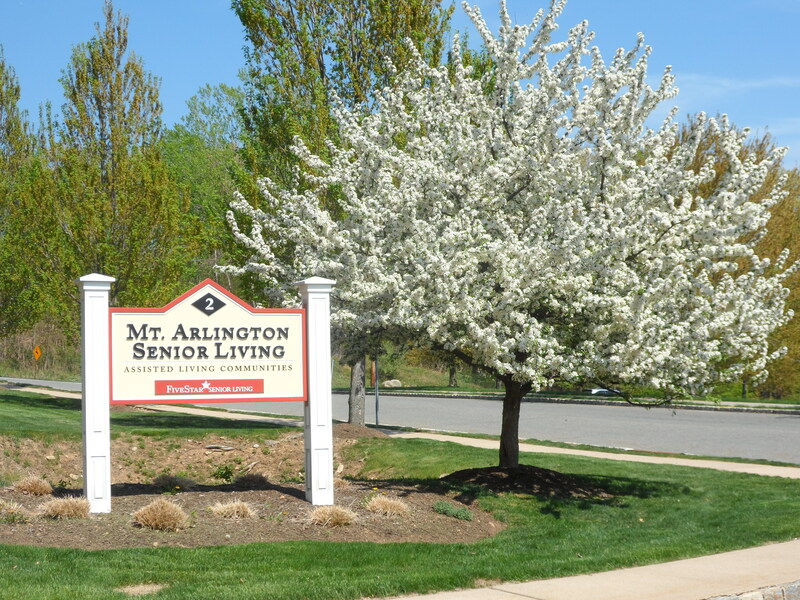 It was awesome returning to Mount Arlington Senior Living, Mount Arlington to present this lecture again last month. Here is the complete list of all the current available lectures. What makes my lectures unique is that I get the residents to participate, sharing their views and experiences. They always have a great time! If there’s an additional topic your residents may be interested in, I can do research free of charge. Pear Tree Enterprises has buttons! If you are interested in supporting Pear Tree by proudly wearing a button, please via email at MaryAnneChristiano@Gmail.com Please put “Button” as the subject head. Copyright (c) 2015 Pear Tree Enterprises. All rights reserved.